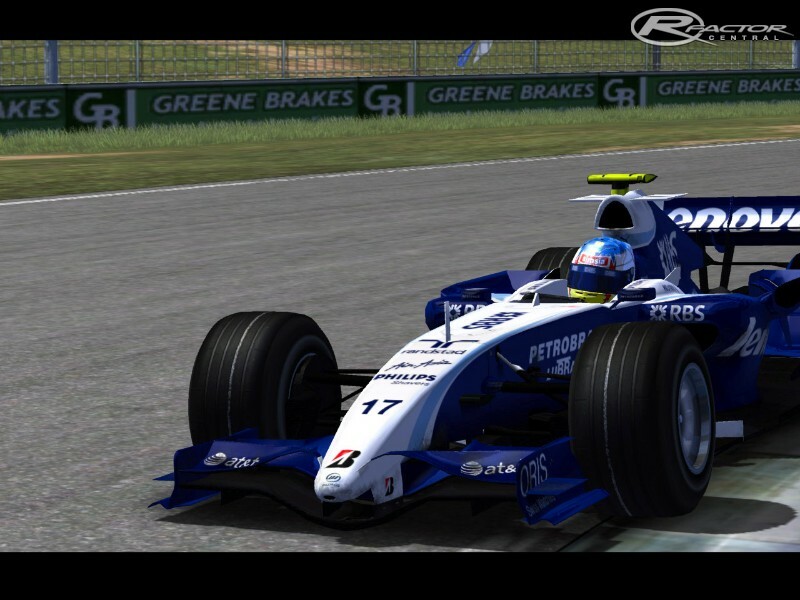 F1 XtremeRacers 2007 WIP: We are proud to announce the development of the F1 XtremeRacers 2007 mod for rFactor. 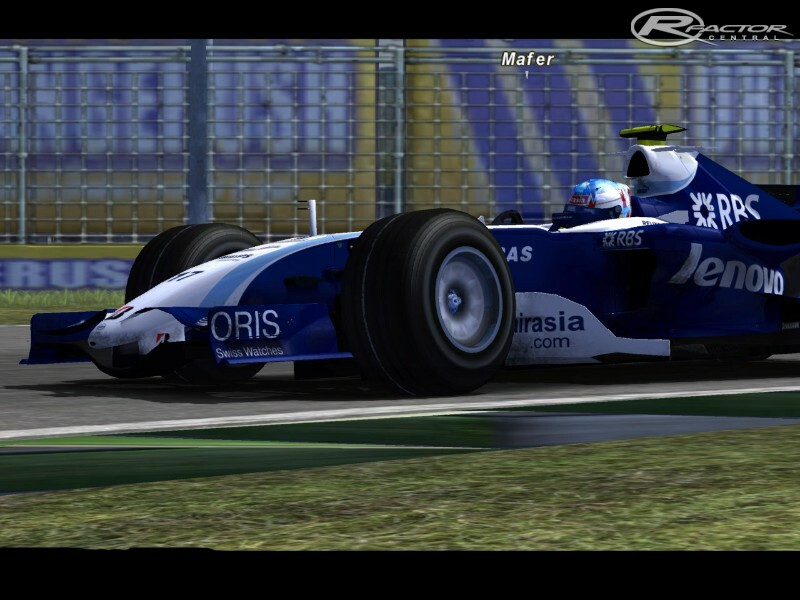 As you remember, the F1 XtremeRacers 06 was developed mainly by one person (Mafer). This time, we have new team members: - Arioch: He will test and improve to make the better physics possible - Raulongo: Expert on texturing and doing renders And more colaborators to come... --- New Features of the mod: --- * New customized physics for each team, every car will drive in a different way, more realistic. 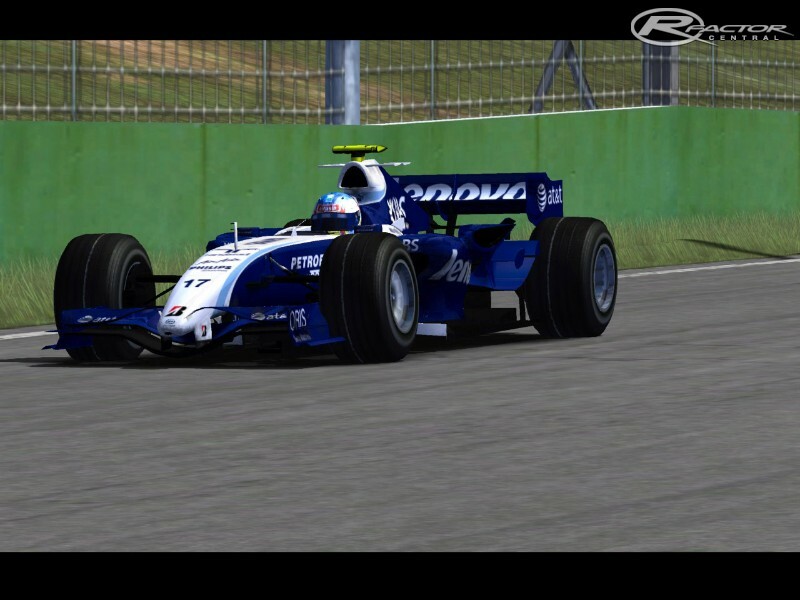 * New engines and sounds, finally you will get the real pleasure of driving a real F1 car! * Again, you can select every car of every GP, with all their variants in the shape (including tobacco-non tobacco). * Adittional Test Season and Online Season, to drive will all the drivers/testers and have the same performance to play online. * Some exclusive vehicles on this mod: Some cars will be made from scratch by Mafer. More surprises and general info will come soon, as the development goes up. Take a look to the images. Note: At the same time, a v1.1 patch is being finished for the F1XR06 mod.